Start taking classes at CaliRoots FitFusion and other studios! CRFF is a functional training gym in West Sacramento. Open to all fitness levels! 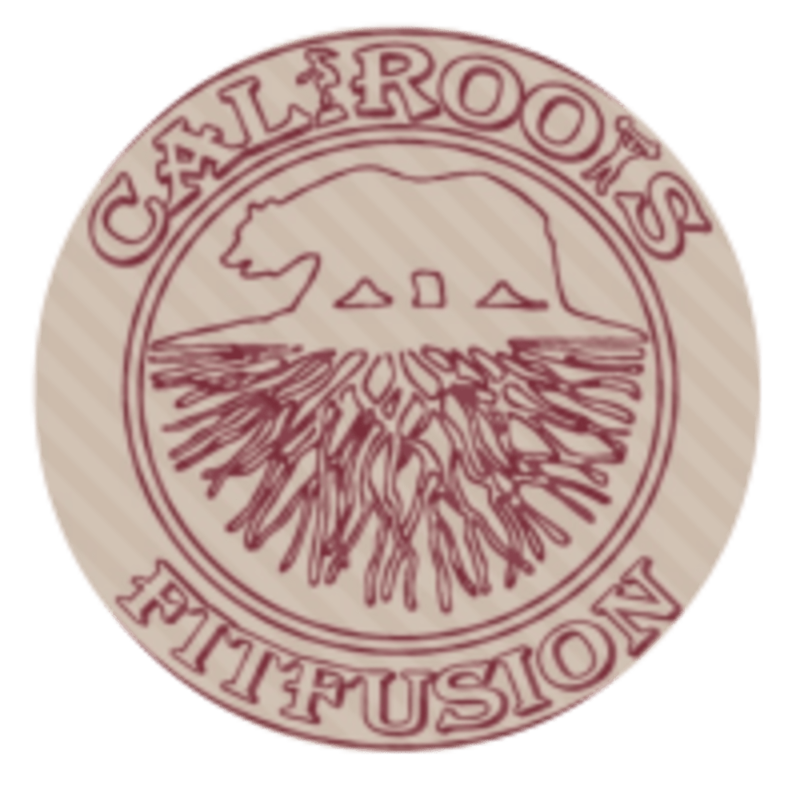 CaliRoots FitFusion is located at 1050 Riverside Parkway Suite 105, West Sacramento, CA 95605.